Kellogg’s has spent millions of dollars researching women attitudes about diets and body image, leveraging these insights to create advertising that connects with women by prioritizing happiness over the number on a scale. We’ve all seen it before, the red dress that will inspire confidence or their tagline, “What Will You Gain When You Lose.” These marketing strategies have attracted women to the Special K diet challenge: a two week diet plan promising you’ll lose nearly 5 pounds. The Special K diet encourages you to replace two meals, ideally breakfast and lunch, with a low-fat low-calorie Special K product of your choice, this can range from the cereal, to a protein bar to a shake. For your third meal, you are free to eat as you normally would. Sound too good to be true? It might be. While the Special K products may be tasty, they are highly processed and void of adequate nutritional value. Kellogg’s Special K line is all based on calorie count as oppose to nutritional worth. In order to maintain a low-calorie count, Special K product servings are exceptionally small and are filled with “puffed” ingredients. Together, these will undoubtedly leave you hungry soon after. To make their products appealing and palatable, Kellogg’s piles on the salt and sugar, with their items’ sugar content making up 25%-40% of their total calorie count with nearly 125-250mg of sodium for there small servings. 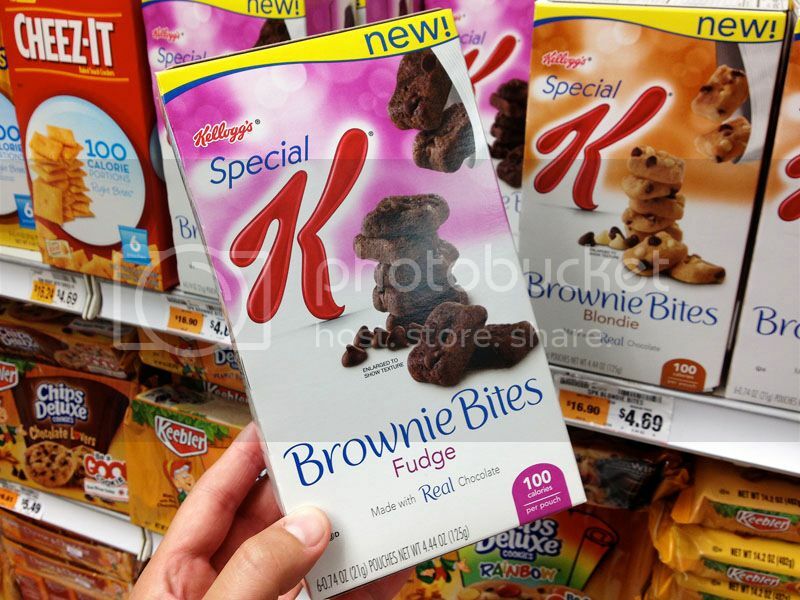 On top of their lack of nutritional value, the Special K line is dependent on artificial colours, flavors and preservatives – all of which can have potentially carcinogenic effects. How do These Products Stack up? The first few ingredients in this bar are far from nutritional, they include: soy protein isolate, sugar, soluble corn fibre, hydrogenated palm oil and corn syrup. These products increase your risk of certain cancers, disturb your hormone balance and disrupt thyroid function. The ingredients in Kellogg’s protein shake are far from natural and contain several allergens, like milk and soy ingredients. This supposedly “healthy” shake is chock full of sugar, oils, glean gums and natural and artificial flavours. According to the Mayo Clinic, by replacing one to two meals a day with portion-controlled products may result in a smaller calorie-intake. 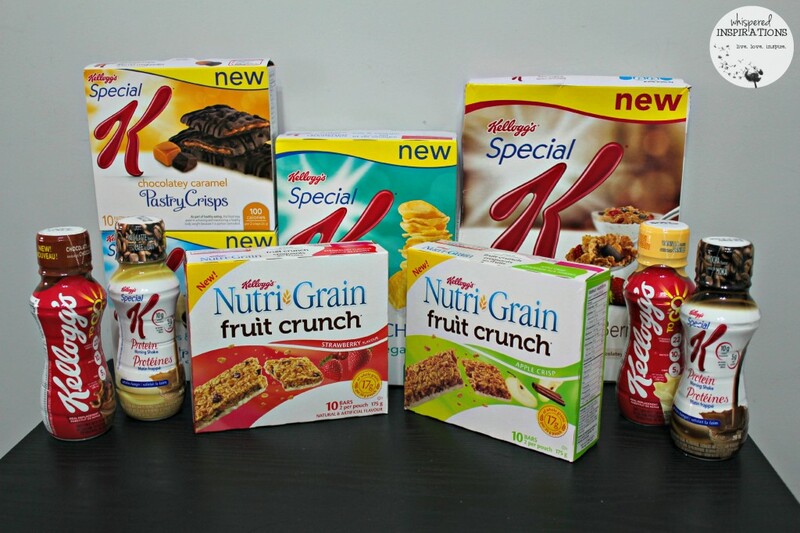 While relying on pre-planned portion-controlled products may take the guesswork out of eating and make it easier to diet in the short term, in the long run, the Special K diet’s limited food options may leave you feeling hungry and deprived.